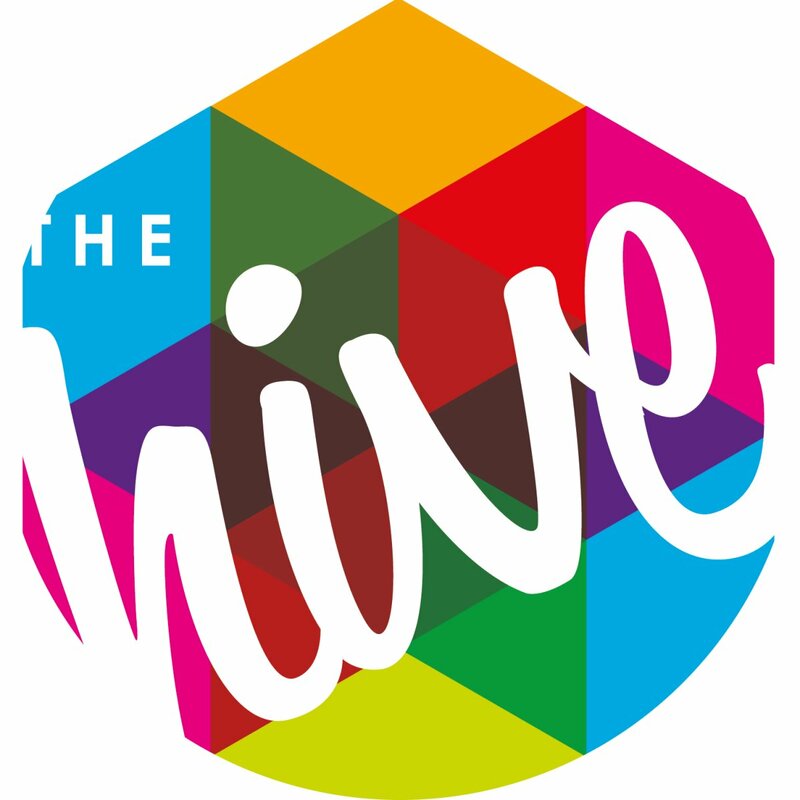 The Hive Powered Wheelchair Team are thrilled to have entered the Cash for Kids Sports Challenge! By supporting Team Hive in this challenge you will be allowing our team to enter The ‘Cheshire Ability Counts Football League’, which will offer our young people the opportunity to take part in high quality, structured powered wheelchair football competition. This is an incredibly exciting time for the team, as we have kindly been loaned eight powered wheelchairs, but we need to secure affiliation to the Wheelchair FA, raise league fees and purchase kit, before embarking on a major campaign to buy our own powered wheelchairs. We currently have over 1000 young people who have taken part in our disability football sessions over the past 12 months, with 207 young people actively engaged each week, but there is very little structured powerchair football and pan disability football in our area. Good luck guys! Everything you do is amazing and appreciated by everyone!